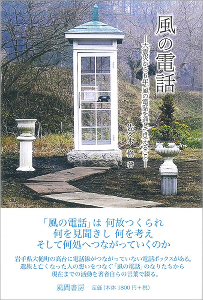 These books are available at book stores in Japan and Bell Gardia Kujira-yama. We would be very happy if you have a chance to read them. CD is available at Bell Gardia Kujira-yama. 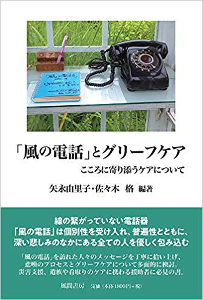 The history of “The Phone of the Wind” which conveys bereaved people’s thought to their loved ones who died in the Great East Japan Earthquake and our activities to the present are introduced in this book. The writer is the one who has made “The Phone of the Wind”. The Phone of the Wind, the disconnected telephone, accepts all individualities and visitors in deep sorrow are gently filled with tenderness. 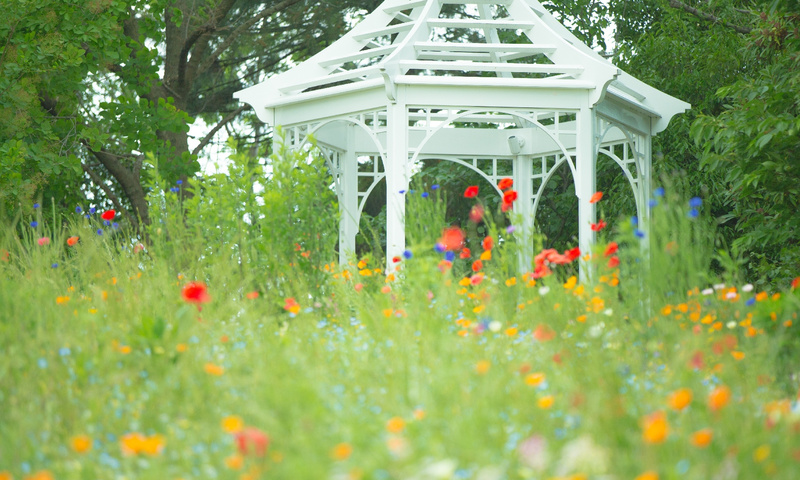 Home and abroad psychiatrists and specialists from various areas have validated the messages the visitors left to The Phone to the Wind and studied grief process and care. This must be read especially by supporters of disaster care, bereaved families, and deathwatch. It is said that the greatest danger for the disaster area is being forgotten as time passing. We would like to keep in our mind that there are lives of disaster victims who are still suffered. We will not pass them into oblivion and would like all people not to forget those suffered. We have made CD with the hope that suffered people would reduce their emotional burden by listening this CD and can get back normal life even a day earlier by speaking out and singing their emotion what they are feeling like talking to lost oved ones through “The Phone of the Wind”. The one of master piece of Mr. Shinya Fujiwara’s works, who is a photographer, is used for the CD jacket. 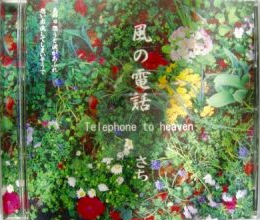 We would be very happy if you feel “The Phone of the Wind” by the song recorded in this CD. *The books are written in Japanese.